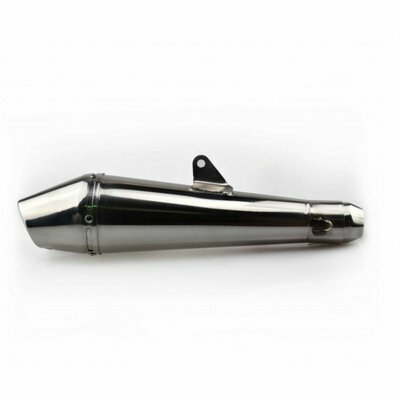 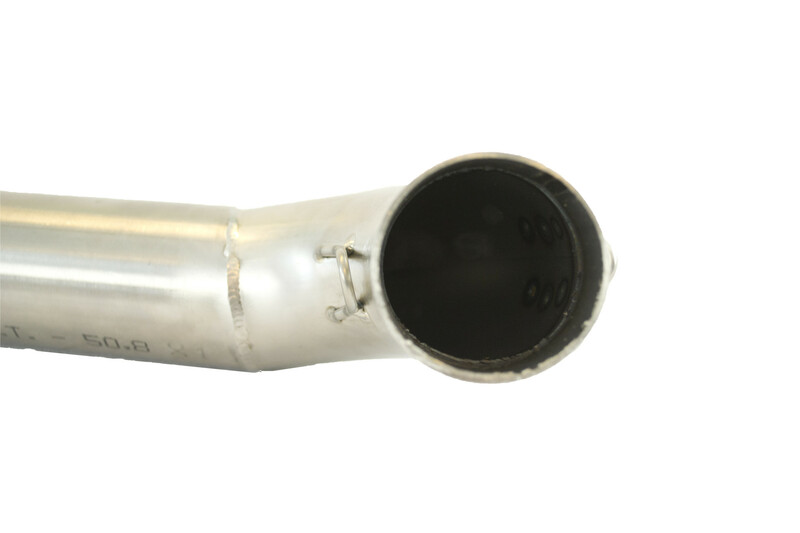 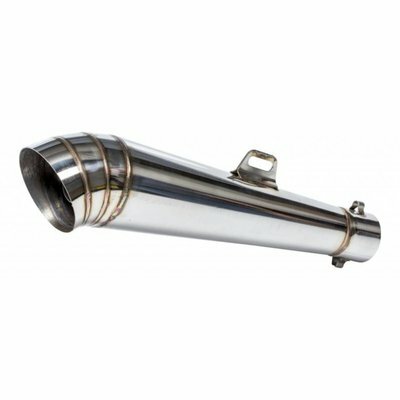 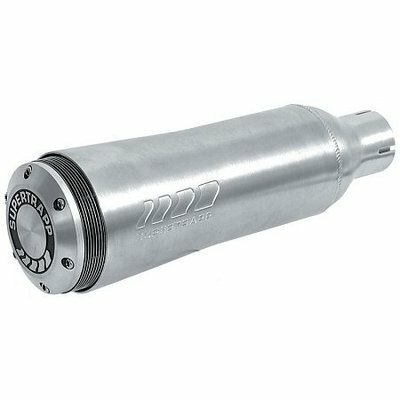 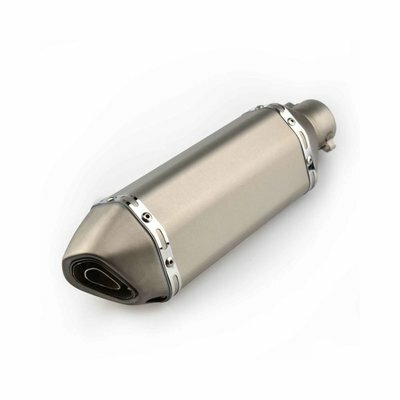 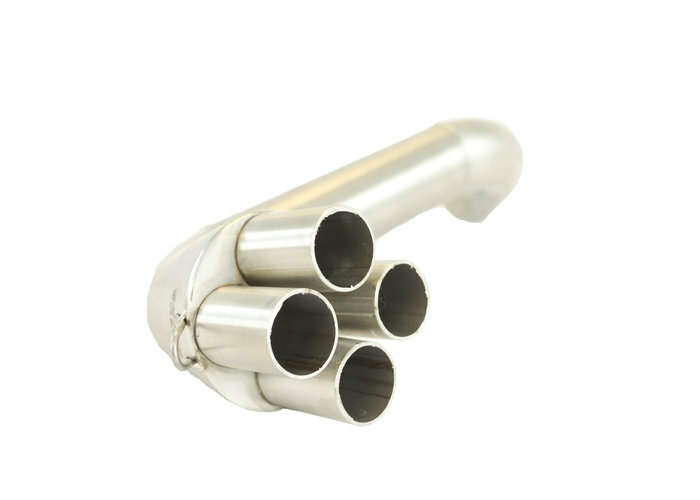 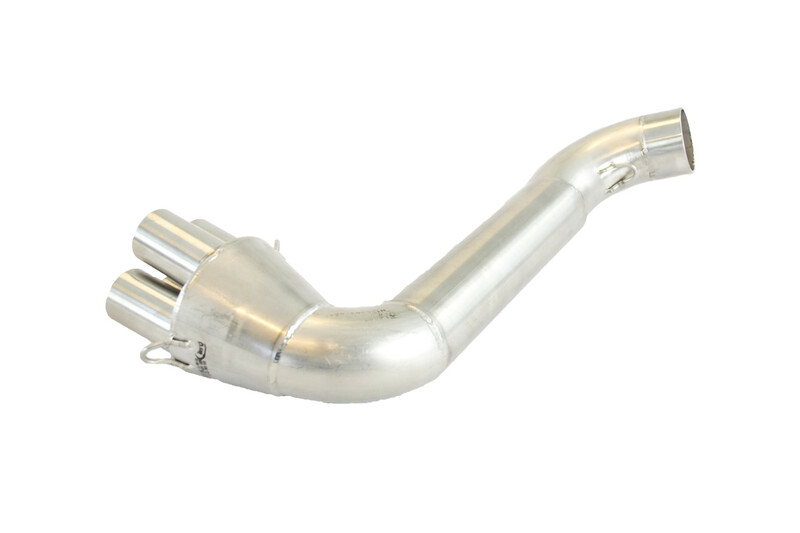 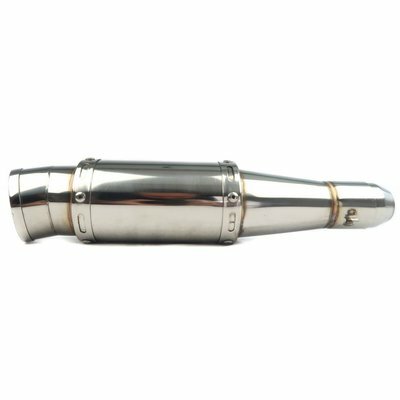 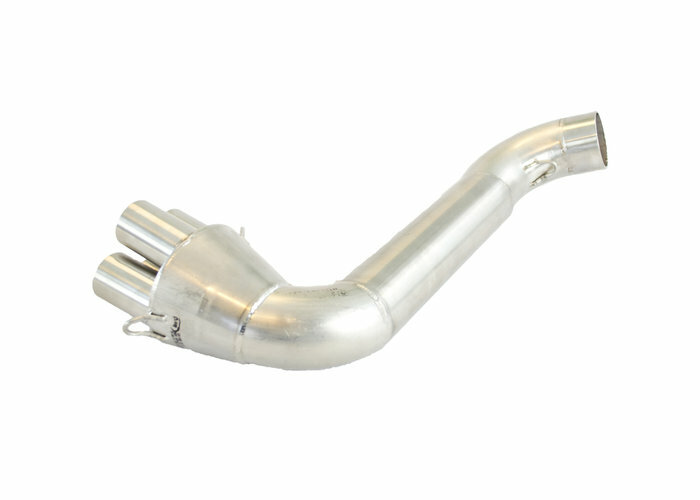 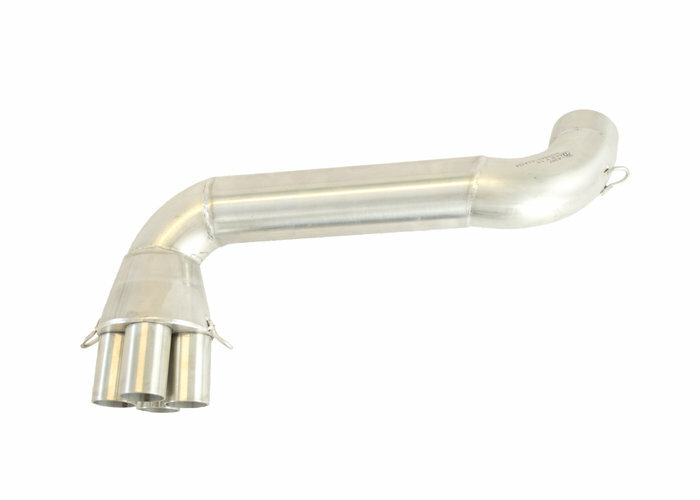 335MM x 51MM ID Stainless Handmade Scrambler Muffler. 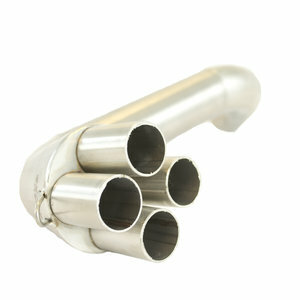 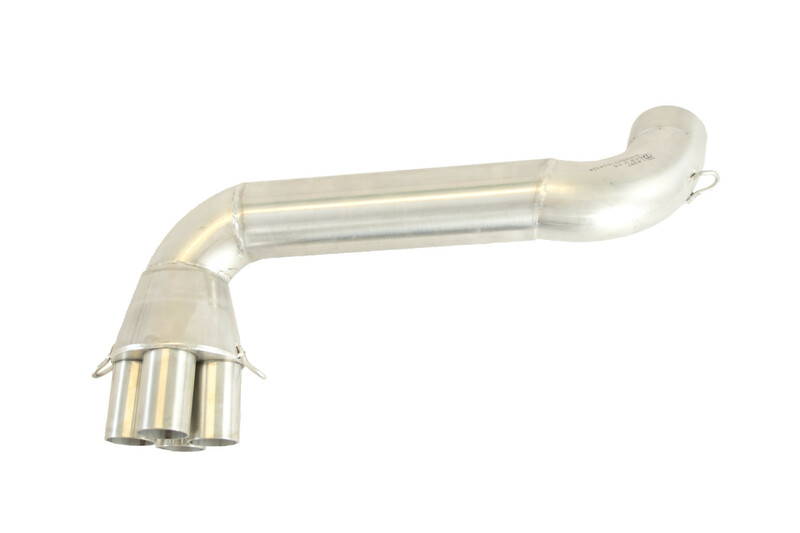 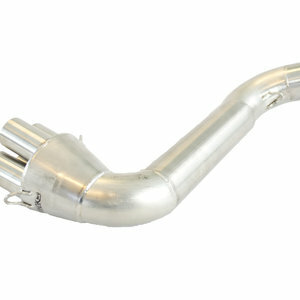 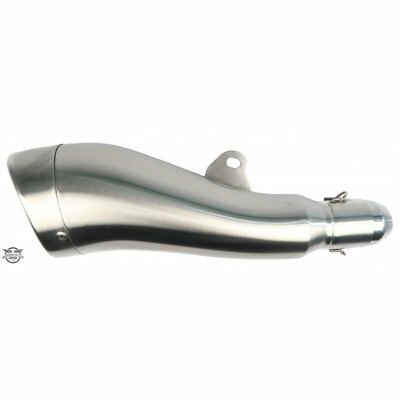 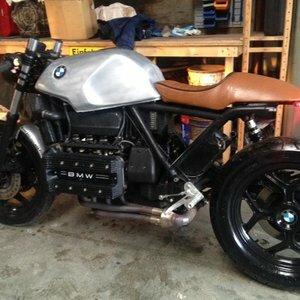 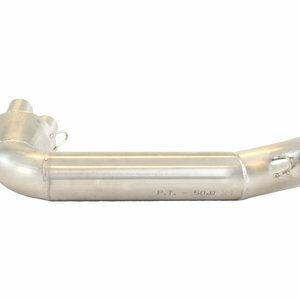 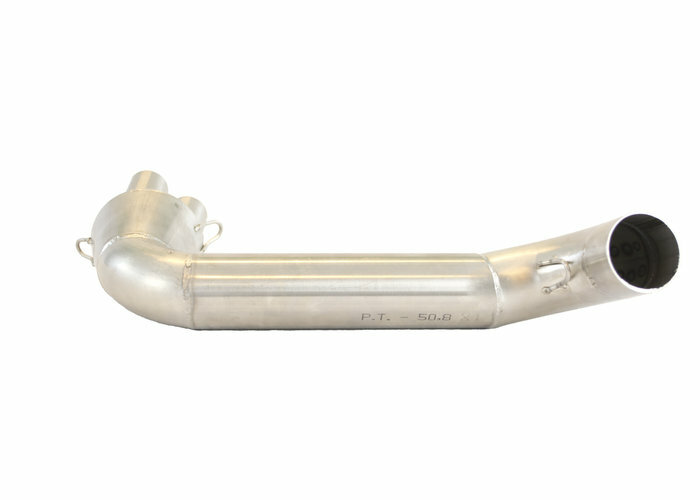 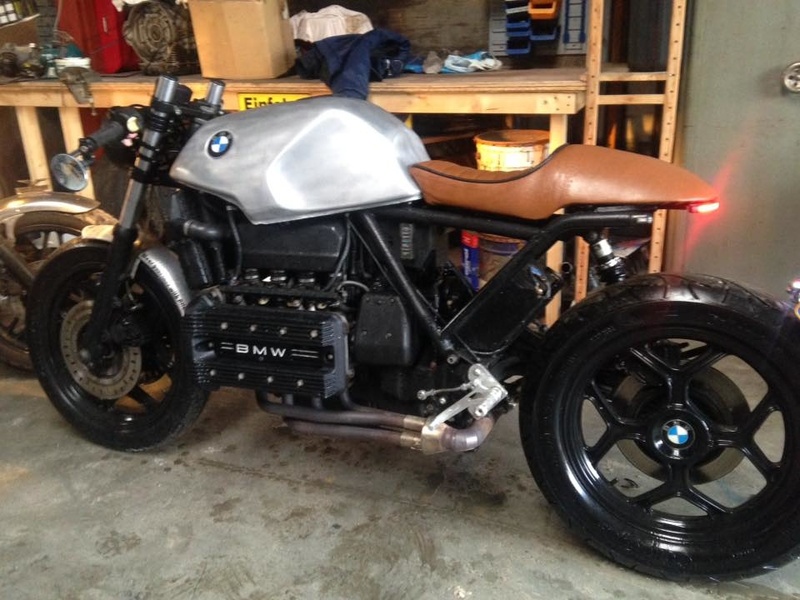 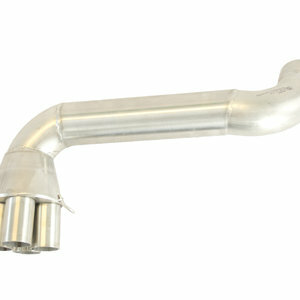 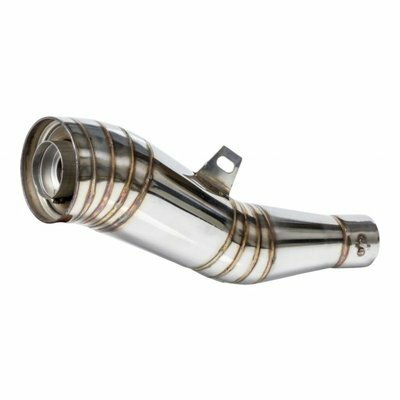 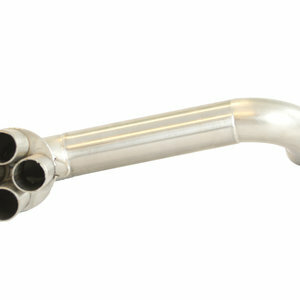 Stainless Steel GP Muffler "Evo"
BMW K100 Collector S-Curve Linkpipe Stainless Steel. 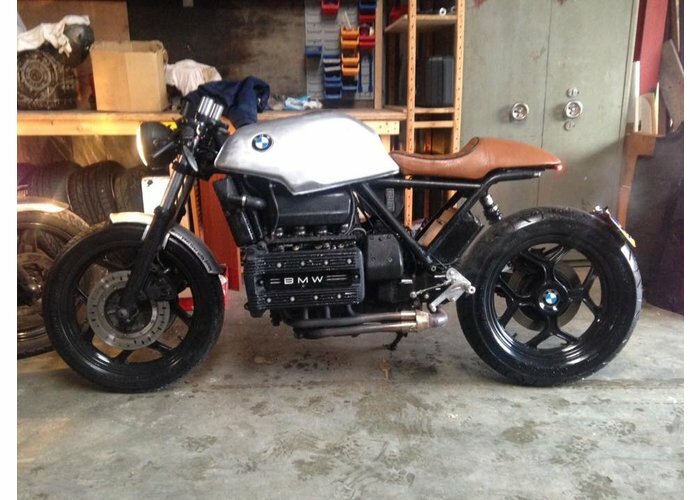 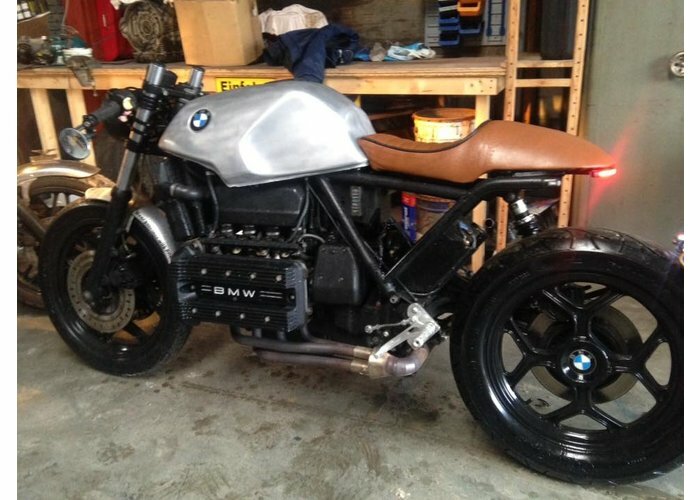 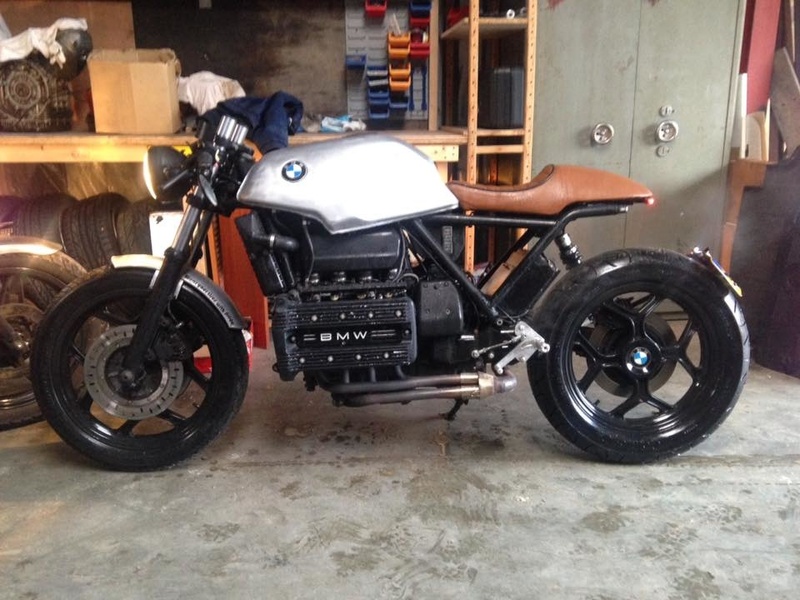 When you want to place your muffler to the right side of your BMW K100. 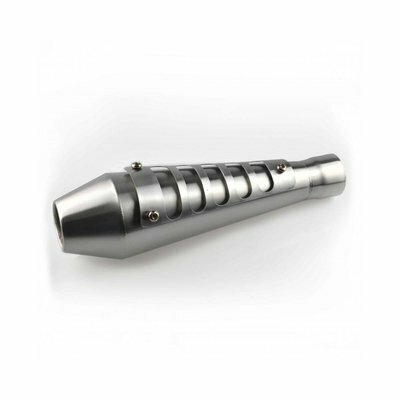 Handmade of the finest Stainless Steel. 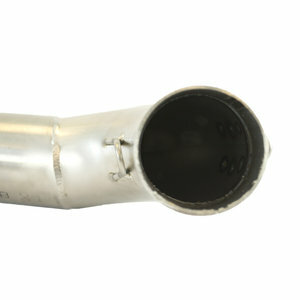 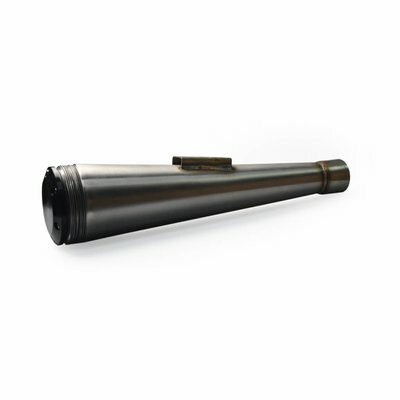 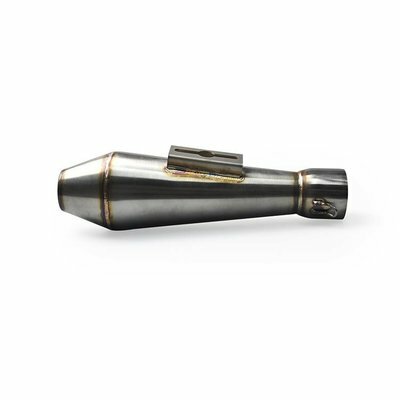 You will have to cut material from your stock exhaust, namely the part that comes out of the cylinders. This is the only way to mount this piece. 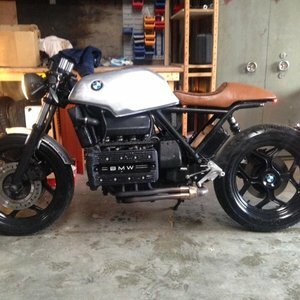 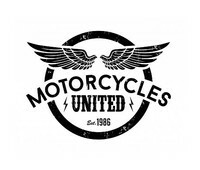 You will also have to remove the center stand from underneath the motorcycle. 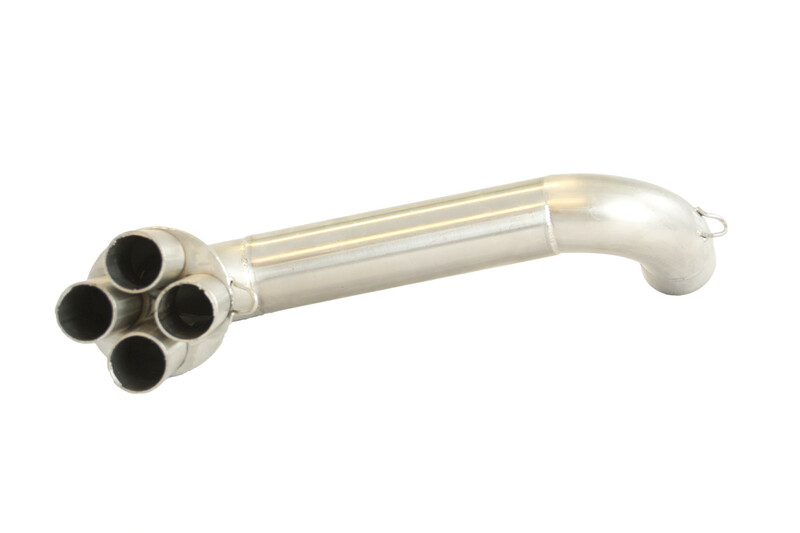 If you leave it on, there will not be enough space for this pipe.